Our staff is all highly qualified. 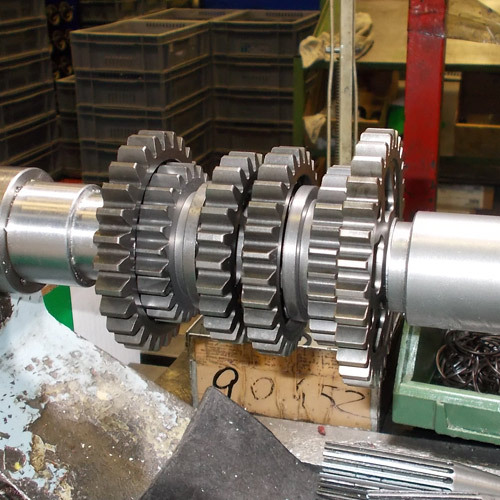 Our technicians can boast many years of experience in the precision engineering sector and are highly specialised in making gears as well as frame components and painting. 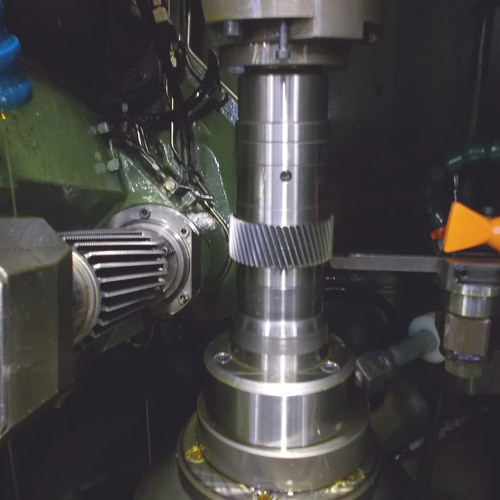 In particular, they can perform the most advanced power skiving techniques, a method used in the manufacture of gear wheels that is extremely competitive in terms of the excellence of the results and the rapid working times involved. For us, however, there is value in taking on promising young people and passing on to them the know-how of senior professionals: we believe that every company must make way for new generations and must take a far-sighted view towards the future so we can help to train the professionals of tomorrow. 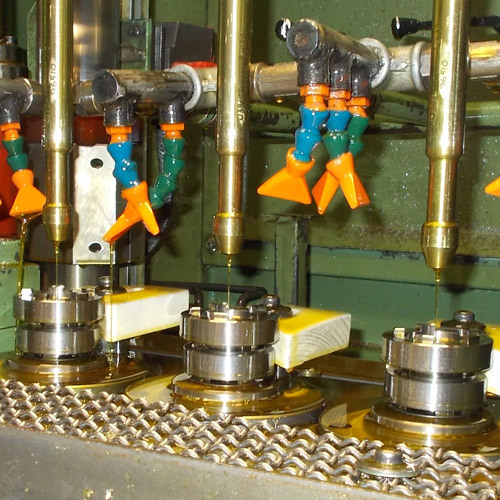 We can therefore rely on a workforce that is highly specialised in manufacturing gears and especially also through the technology of the innovative machinery that we have in our factory. For us human resources are therefore the company’s most valuable asset. * Heat treatment is outsourced. 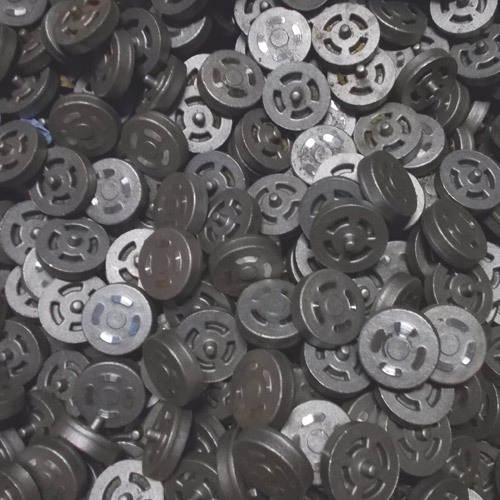 Our production cycle is a complete one: it starts with the forged piece and ends with the finished product ready for delivery. 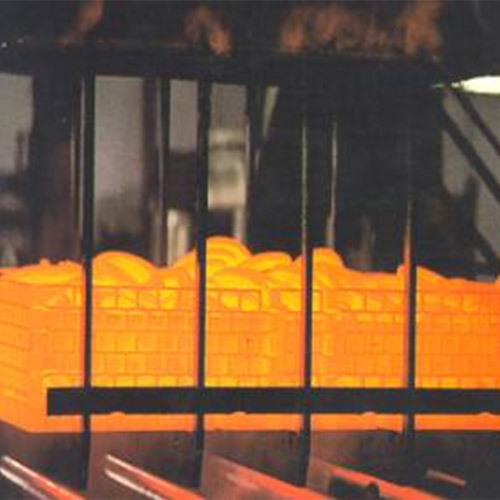 Only our heat treatment is outsourced to a well-established contractor. CIAP guarantees excellent precision levels for the gears it makes. This is only possible thanks to extremely high-level quality control. 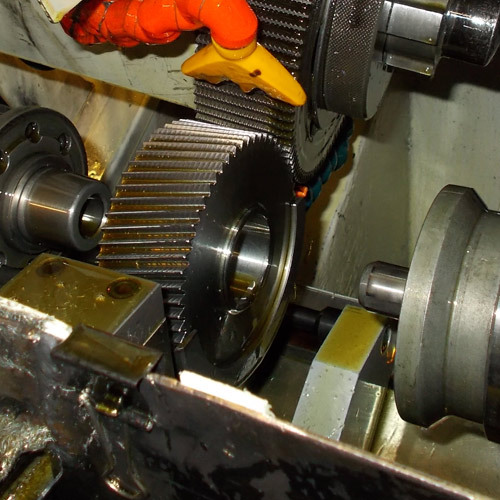 Our machines have specific functions for checking the teeth on our gears which means we can ensure perfect products. First of all, a machine scans the shape of the gear very simply. 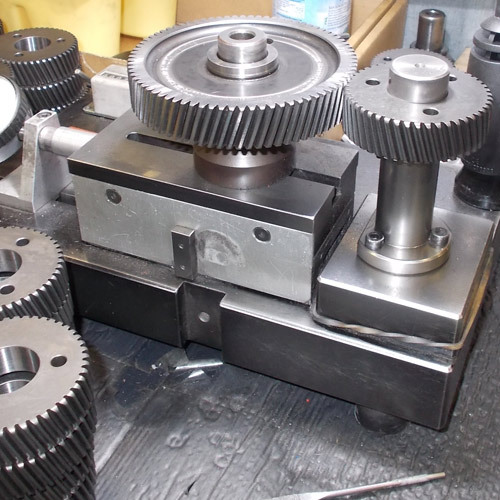 The profile of the assembled component is then checked, after the gear unit has been assembled. We also have a scanner for additional precision finishing during the check and lastly the automatic gear measuring machine, one of the most sophisticated pieces of machinery for testing gears. These machines are the industry’s finest and, thanks to the precision of their technical operation and software, the possibility of imperfections can be kept down to the minimum to obtain excellent post-production control. Likewise, we take pride in providing a prompt and precise after-sales service. As soon as a customer contacts us with a problem we dispatch one of our technicians to give assistance on site. 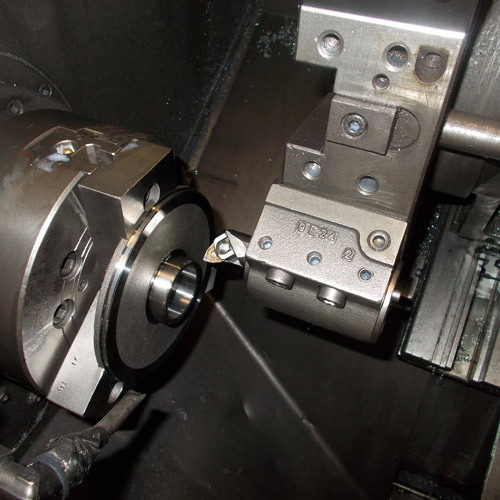 The cutting tools used by CIAP are supplied by some of the world’s top manufacturers. 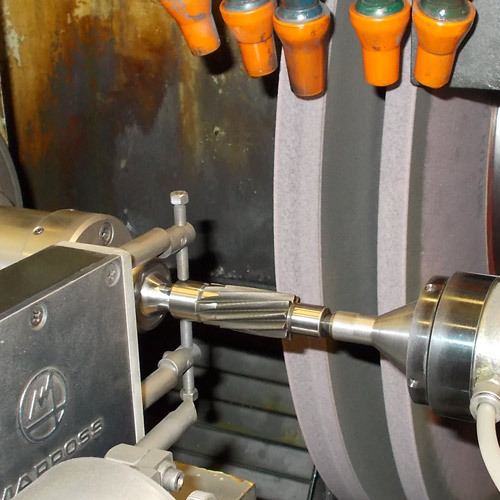 Subsequently, to service the tools CIAP draws on suppliers equipped with the latest generation hi-tech systems for carrying out controls on the production lines. 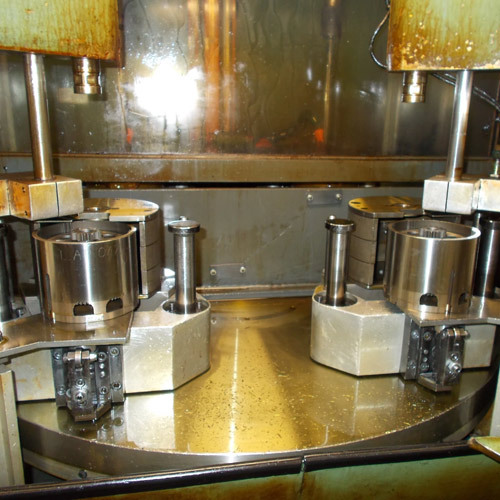 When it comes to final testing, CIAP only uses highly precise and reliable measuring machinery and instruments.